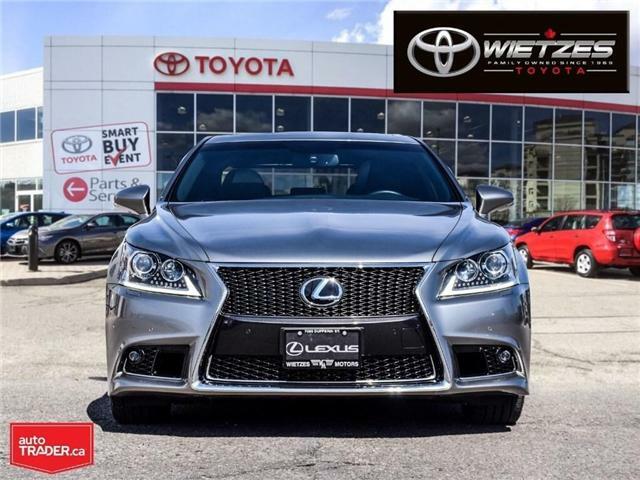 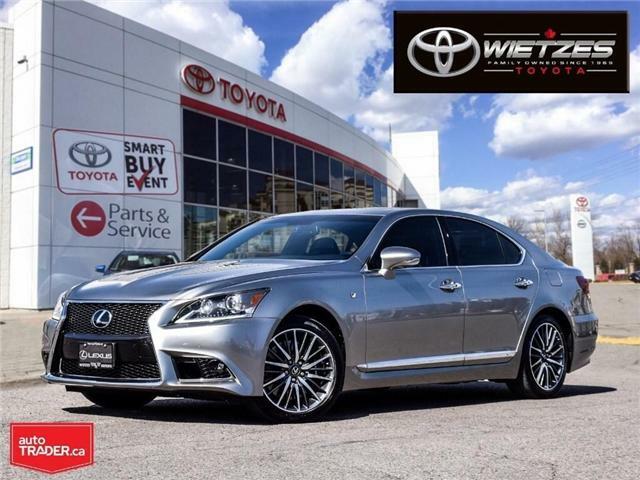 STUNNING, ATOMIC SILVER, LOCAL VEHICLE SERVICED AT A LEXUS DEALER WITH LEXUS WARRANTY. 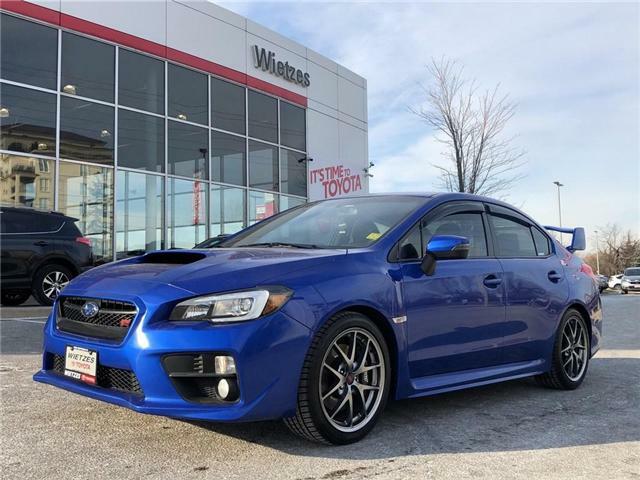 Bold Design Meets Big Value! 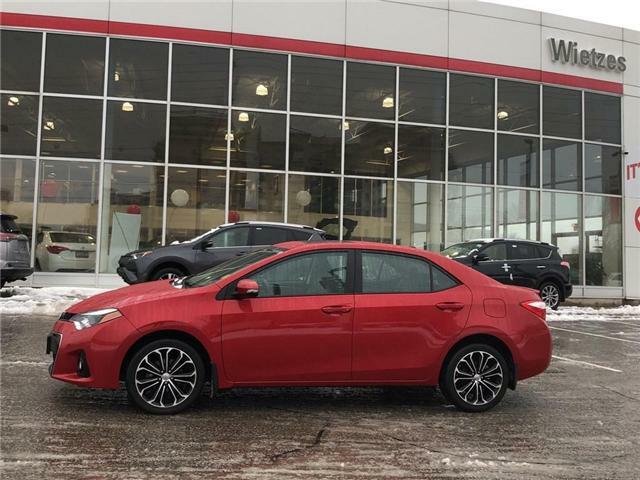 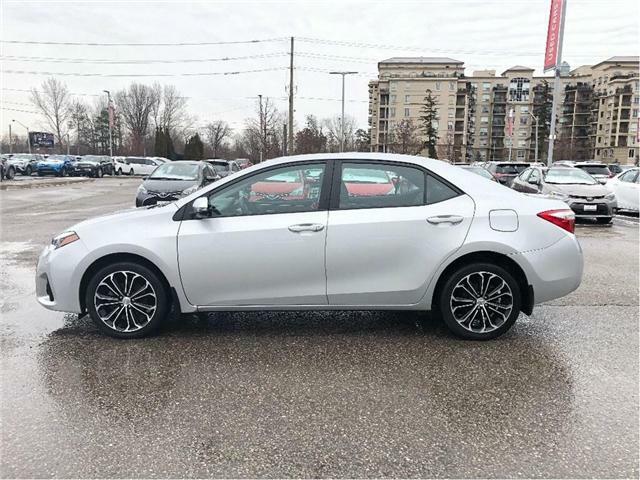 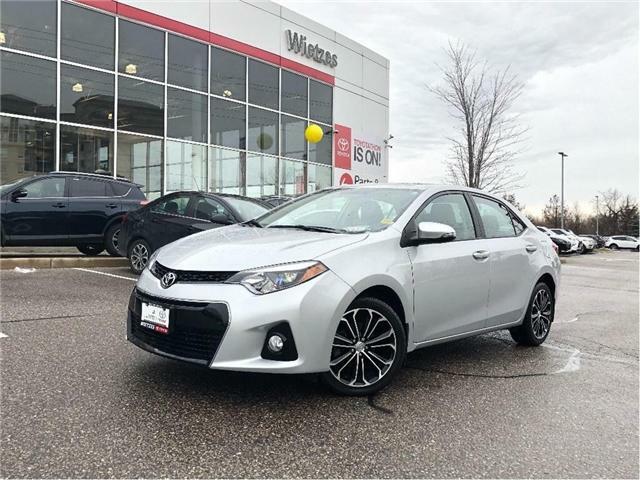 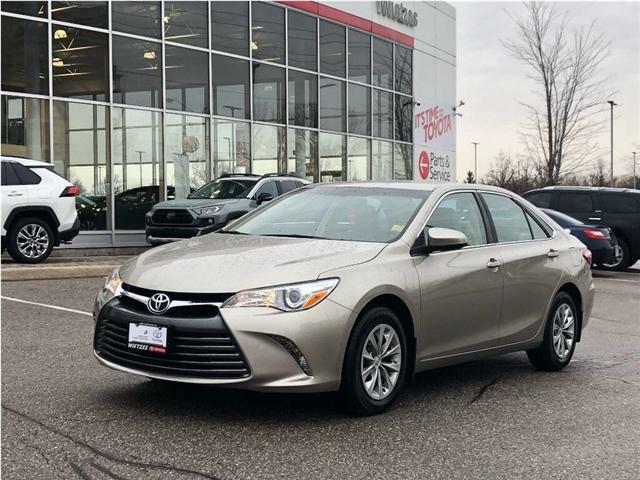 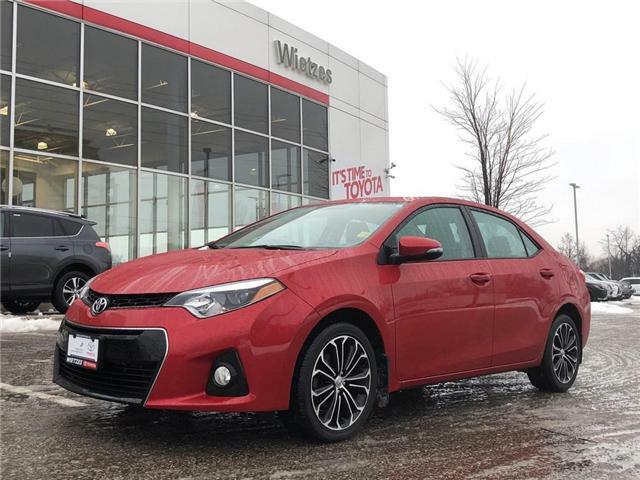 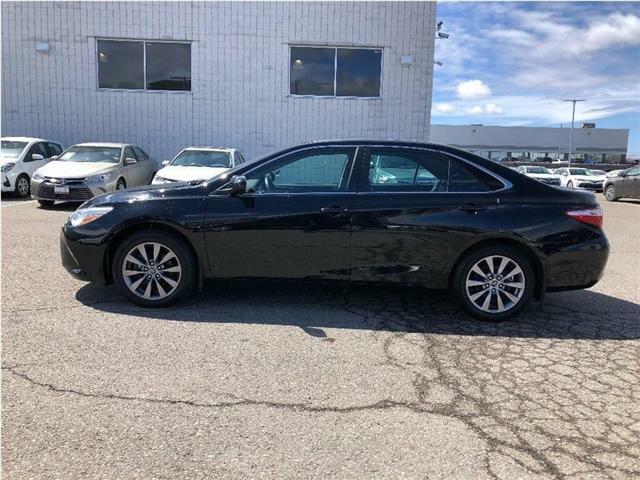 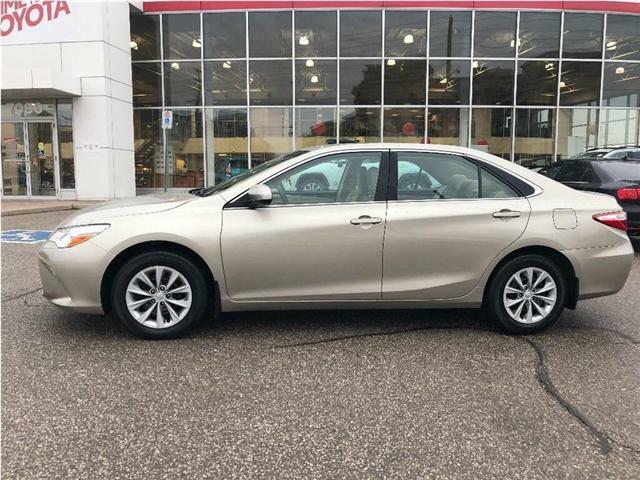 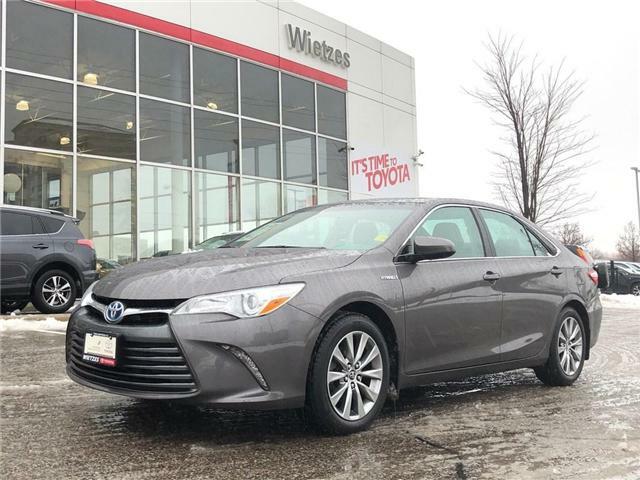 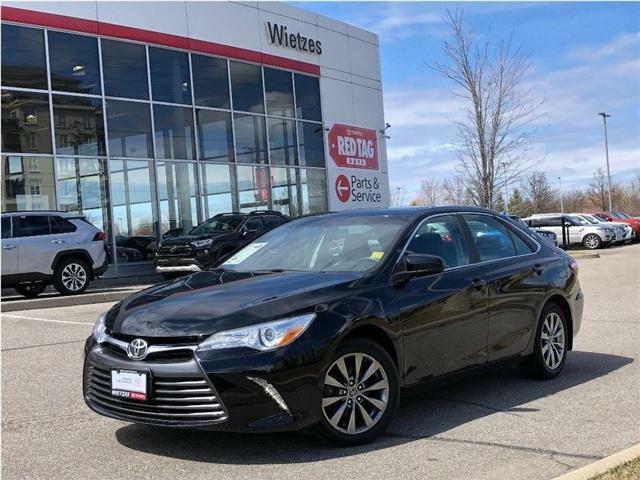 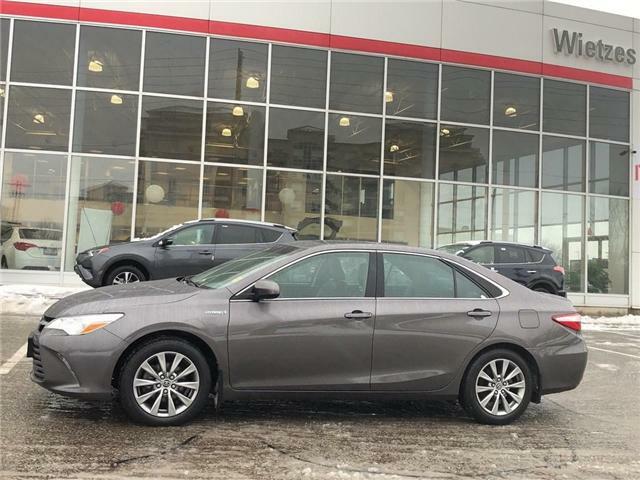 This Red on Black Camry LE features and includes the Upgrade Package; Back Up Camera, 17" Alloy Wheels, Bluetooth Connectivity, Heated Seats, Power Doors and Windows , 8-Way Power Driver Seat and much more! 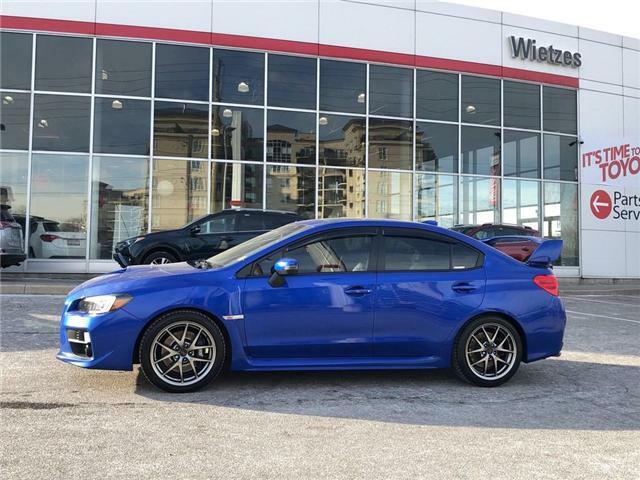 Full Equipped, Top Of the Line.